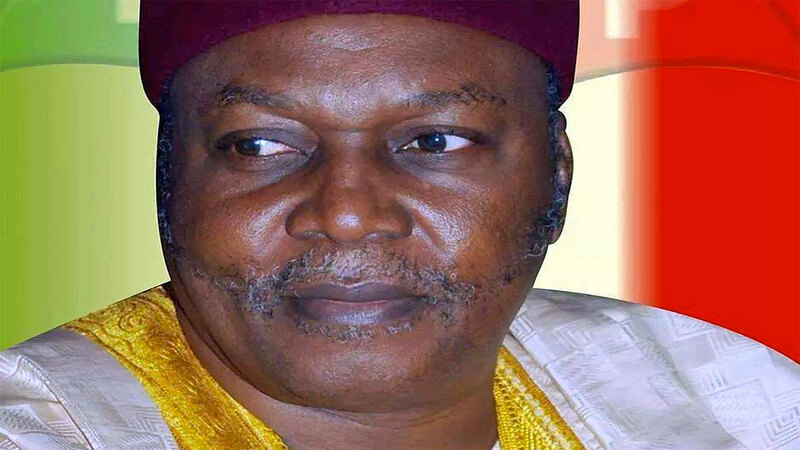 The creation of Special Development Areas (SDAs) by the Taraba State government has caused unease in the state as some traditional rulers in the affected areas have drawn the battle line with the government. A case in point is Ngada Development Area, which was approved by the state House of Assembly in collaboration with Governor Darius Dickson Ishaku, to carve the SDA out of Sardauna, Bali, Kurmi and Gashak local councils. The development, which is almost compelling the people of the affected communities, especially those in Kurmi Local Council, to take up arms against each other, if not urgently addressed, may end up getting worst than herdsmen’s killings in the state. Some of the communities, which claimed that their farmlands have been ceded for the purpose of creating the SDAs, wondered why the state government failed to dialogue with them before embarking on the mission. Village heads of some of the affected villages admonished the state government to, as a matter of urgency, do the needful to halt any form of uprising in the affected areas, where tensions are already building up. Speaking to The Guardian, yesterday, head of Akwento Village, Ibrahim Maikarifi, noted that if the government had consulted with the stakeholders in the areas before going ahead to establish the SDAs, the cold war between the community and part of Ngada would not have surfaced. Sad and angry that the community lands have been appropriated for the SDAs, he lamented that the situation was now denying his people their right to farm on their lands, adding, “I foresee an upheaval during the farming season. He charged the government to act fast by directing the courts to stop delaying ruling on the case, which he said, was instituted by the community. Also not comfortable by government attitude, another village head, from one of the aggrieved community, John S. Akweh, faulted government for the ongoing misunderstanding among the various communities. The Guardian also learnt from the palace of the Batu Amanda Village head that peace could only reign in the communities if the state government wanted peace to reign. But at Kiaiyaka Village, its head, Karimu K. Maikarifi, said his community was elated by the creation of the SDA. When contacted over the development, the state Police Commissioner (CP), David A. Akinremi, said the command was yet to be briefed on the situation. However, the state government said it would constitute a committee to dialogue with the affected communities. Senior Special Assistant to the governor on Media and Publicity, Bala Dan-Abu, said: “I am very much sure that the governor is not aware of this, but I am assuring you that with this, he would urgently intervene because he desires peace in the state.